In order to reduce the body weight, this lure has a thin-walled body with a simple rear positioned weight. By embedding a sphere at the face of the lure, action is improved allowing easy dog walking action for any angler. This bait inherited the thin yet highly dense design, but DUO also added a sharper body design and successfully increased its density while maintaining its total body weight. This has resulted in an improved response and probing ability. The extremely wide flat yet short lip has resulted in a highly responsive wobble & rolling action at various retrieval speeds. 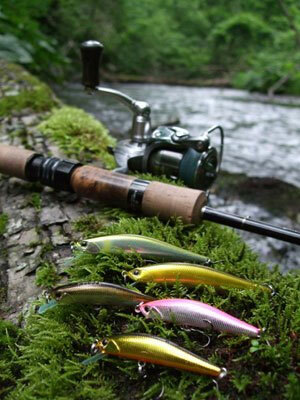 It is a user-friendly lure that performs well below the surface.